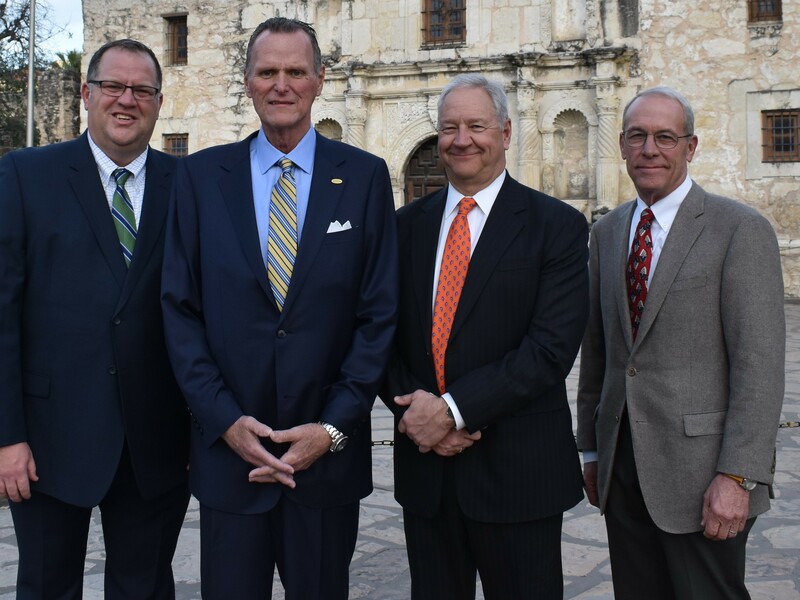 The National Turkey Federation (NTF) today announced the election of its 2019 officers and Executive Committee following the federation’s Annual Convention in San Antonio, Texas. Kerry Doughty, former chief executive officer of Butterball, LLC, was elected 2019 NTF chairman. Ron Kardel of West Liberty Foods, L.L.C. will serve as vice chairman and Phil Seger of Farbest Foods, Inc. as secretary-treasurer. Jeff Sveen of Dakota Provisions will stay on as immediate past chairman.